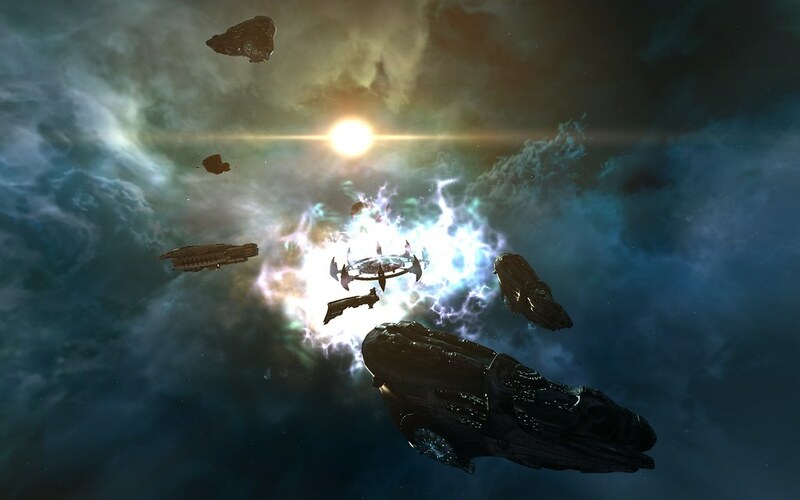 CrazyKinux's Musing: The EVE Online "Scenic" Wallpaper Contest Winners! 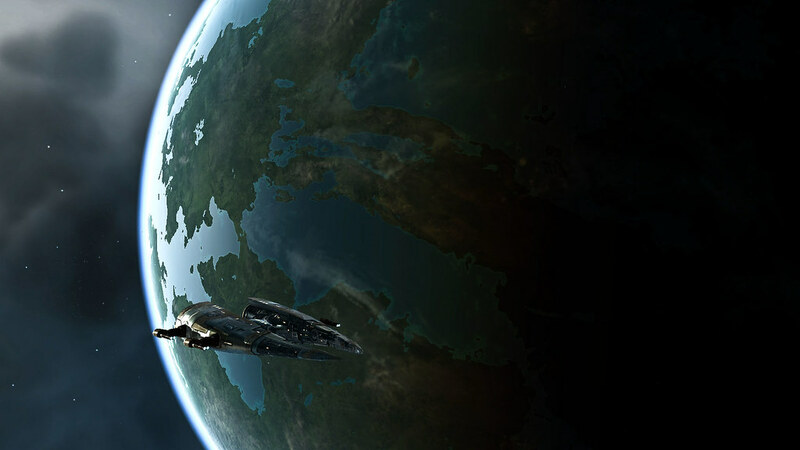 The EVE Online "Scenic" Wallpaper Contest Winners! It's with great pride and honor that we present to you the winners of our first Scenic Wallpaper Competition! The judging took hours, much debate and arguing was put forth, blood and tears were produced and despite the fact that some profanity may have been thrown back and forth between Nyphur, Xiphos83 and CrazyKinux, they remain good friends! All kidding aside, here are the winners for the Scenic Wallpapers. A post on the Action Wallpaper Winners is coming up shortly! Congrats to all the winners! 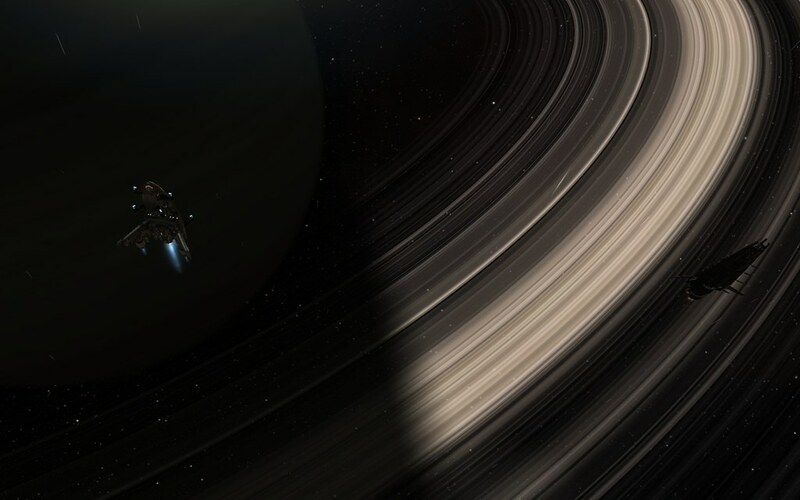 You'll have the ISK transferd to your account shortly, unless I'm captured by the Jovians! Wow! Thanks for choosing me for First Place. I think the revamped planets are amazing and tend to stop and visit them every so often. Thanks again. And keep up the good work. Looking forward to replacing some recent losses when I receive the 200m prize. Congrats to everyone else who won, and thanks organizers and all of the participants.